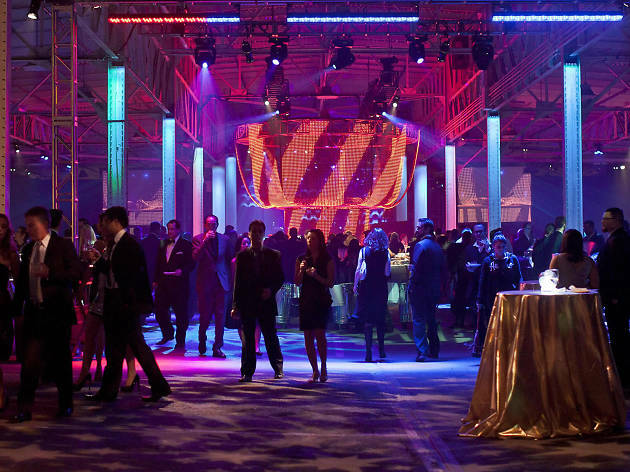 An event space on San Francisco’s waterfront, just across McCovey Cove from AT&T Park, Pier 48 offers a breathtaking, spacious venue for staging large-scale affairs from weddings and galas to tastings and festivals. Managed by legendary San Francisco party-maker McCall’s, you can count on gracious service delivered with the utmost professionalism. 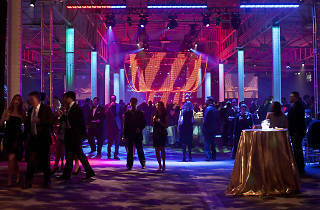 Its location just south of the ballpark makes it one of the most transit-friendly private event venues in the city.